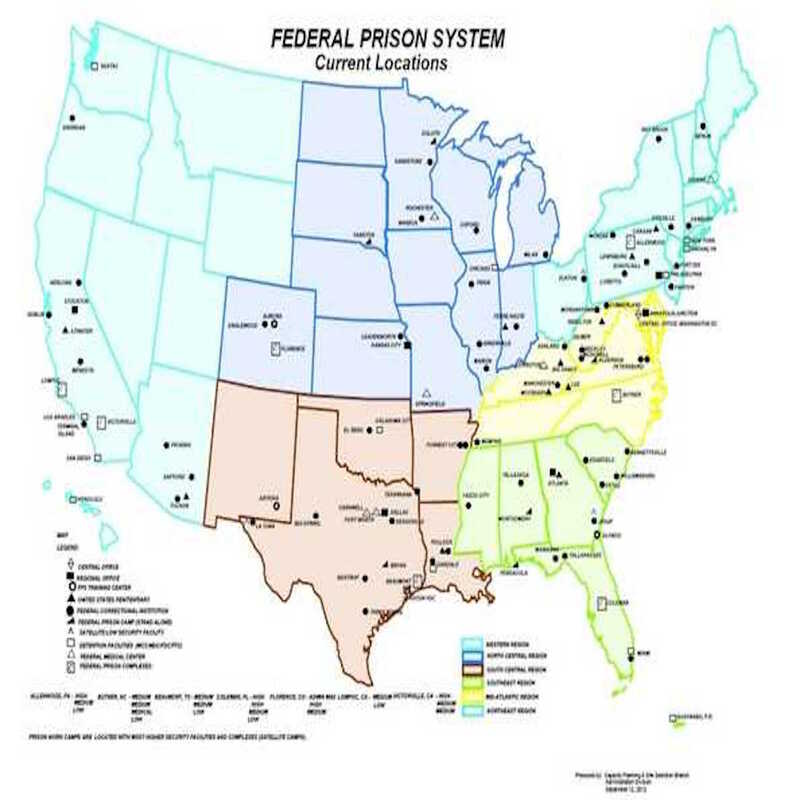 Federally Operated Prisons in the United States. Although many boarding schools closed in the mid-1900s, the United States has continued to deny Native Americans their land, cultural identity and heritage by incarcerating the population in institutions similar to boarding schools; prisons. This project will look at the ways Native American communities, families and children have been, and continue to be, affected by boarding schools and prisons, and will look at the ways these institutions and their narratives are intertwined. The creation of this site was one of several completed by students at the University of Minnesota for Fall semester, 2016.